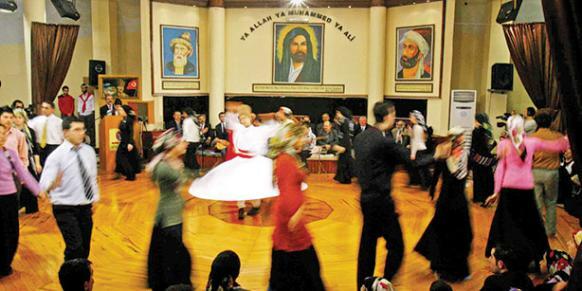 This entry was posted in Alevi, religion, Sufism, Turkish culture and tagged Alevi, history and culture. Bookmark the permalink. I made the effort to read the full text shared, and found it a rewarding experience into a community I have not experienced; and for that I am grateful. They are a very interesting and slightly mysterious group – probably because their beliefs have never been hijacked by any regime or government for the purposes of controlling their people. Consequently Alevism is highly heterogeneous and difficult for outsiders to get a handle on.